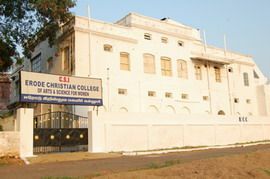 Erode Christian College of Arts and Science for Women was established in the year 2006, it is a Self-Financing Womens Institution and it is affiliated to Bharathiar university. 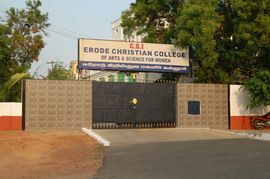 The Erode Christian College for women, founded by C.S.I. 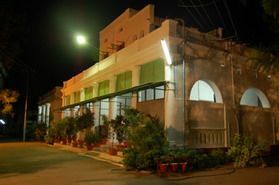 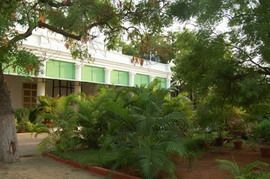 Trust, a legendary pioneer in the field of education for over a century, is located in the heart of Erode city yet offers perfect ambience for women's education. 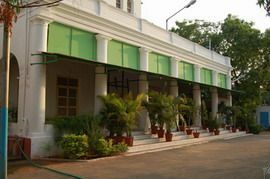 The management has more than 108 educational institutions, from kindergarten to professional colleges in and around Erode, Coimbatore, Salem and the Nilgris.